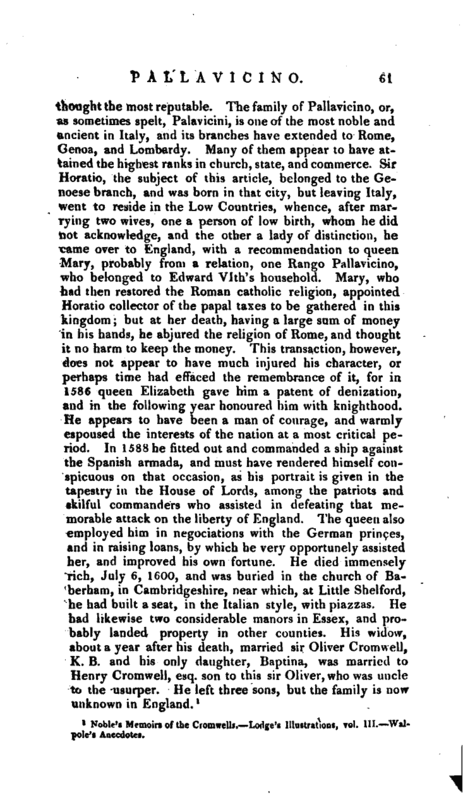 1 Noble’s Memoirs of the Cromwells. 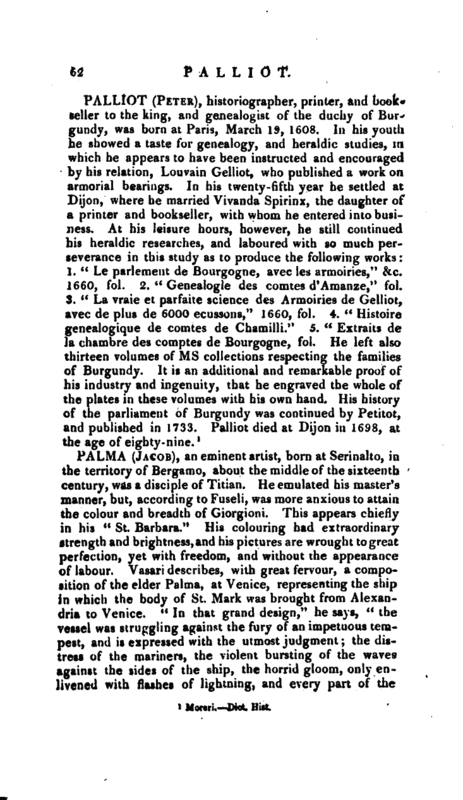 Lodge’s Illustrations, vol. 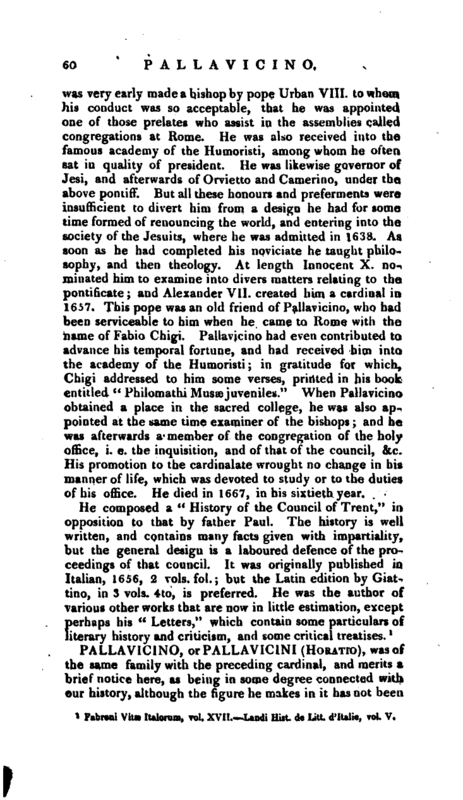 Ill, Waipole’s Anecdotes.